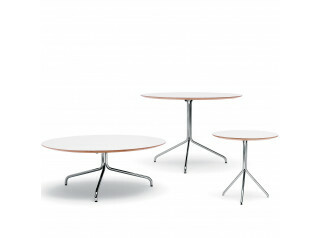 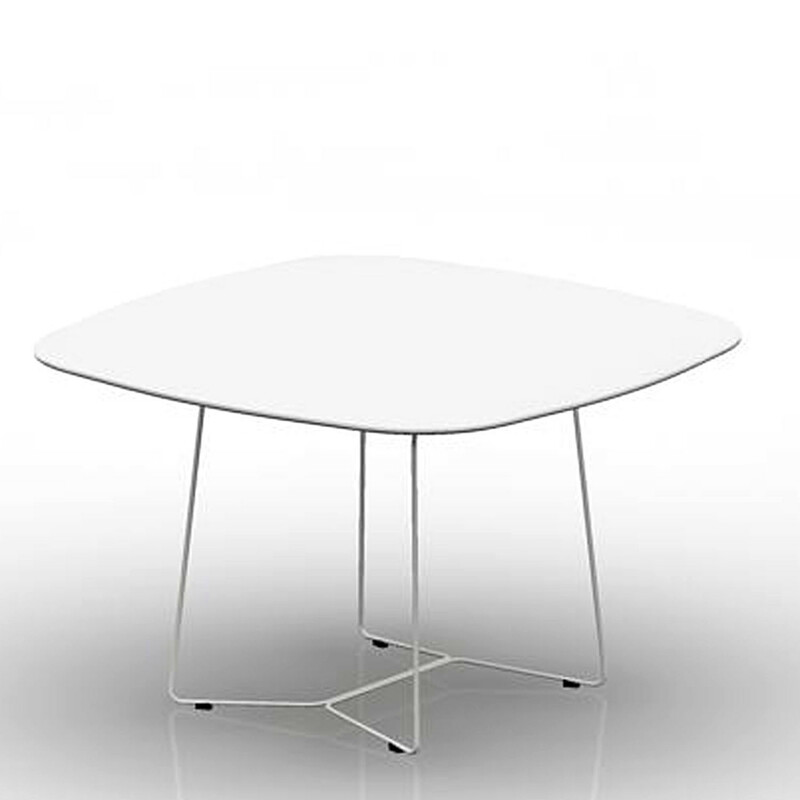 Segesta Table is available in three models, coffee, cafe and dining table, to suit both receptions and breakout areas. 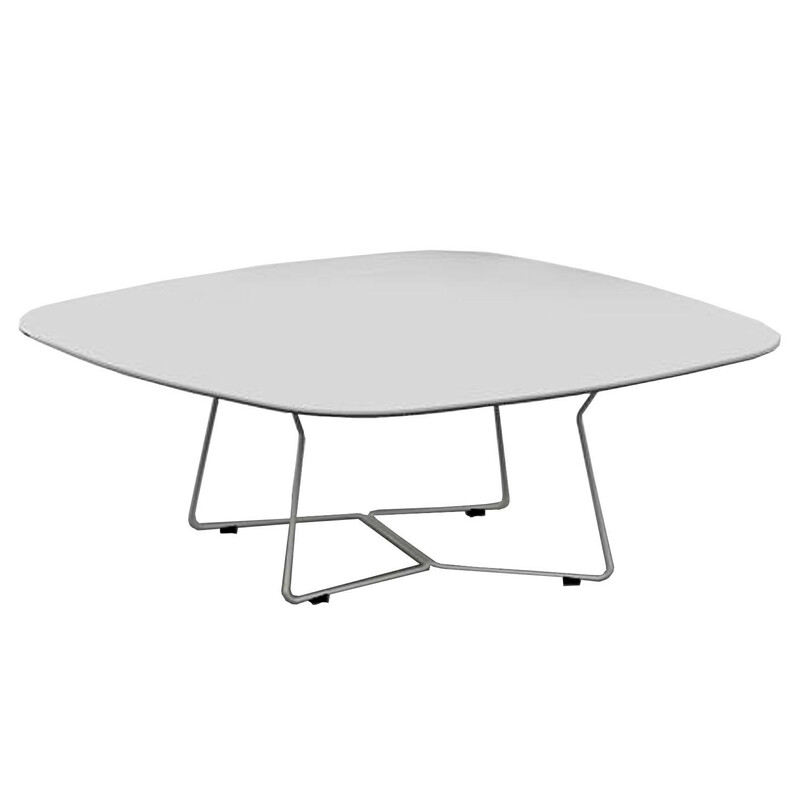 Segesta Multipurpose Tables feature a plastic square tabletop and a sled base made of stainless steel which makes them suitable to be used in both indoors and outdoors environments. 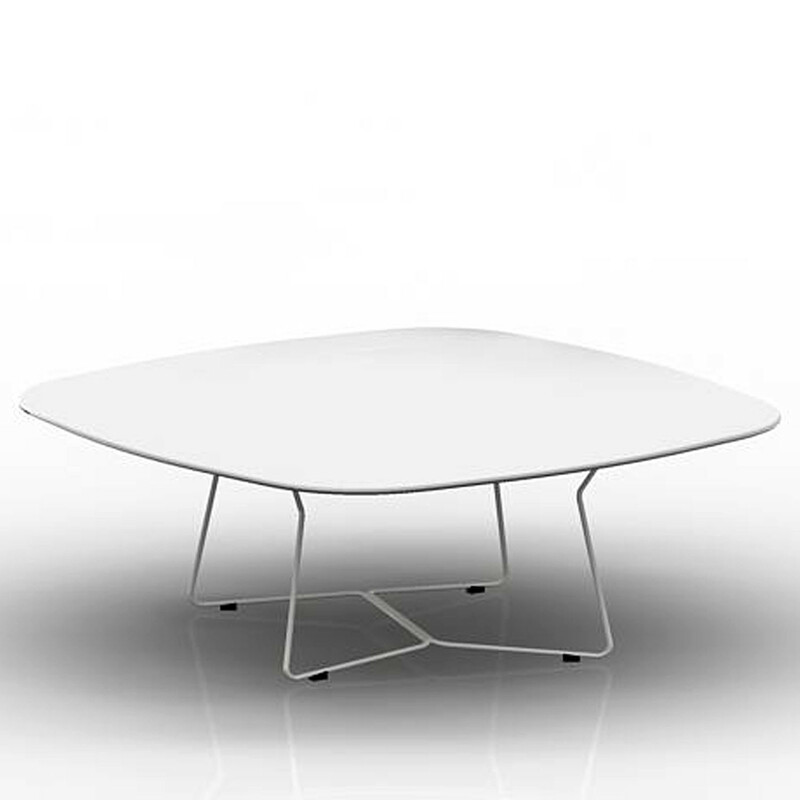 Segesta Coffee Table 286: 120 x 120 cm, H 43 cm. 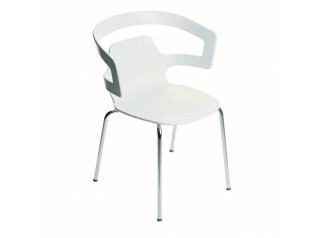 Segesta Chairs are also available to complement the Segesta Tables. 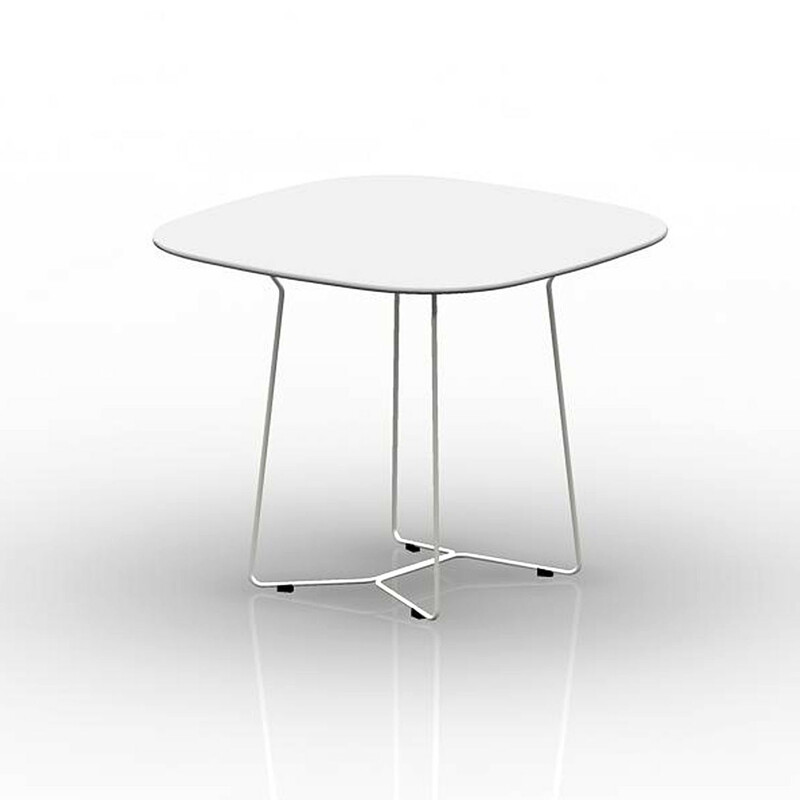 You are requesting a price for the "Segesta Tables"
To create a new project and add "Segesta Tables" to it please click the button below. 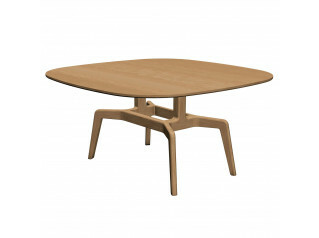 To add "Segesta Tables" to an existing project please select below.